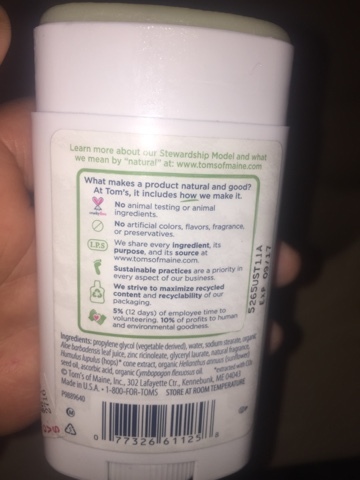 I've been using natural deodorants for over a year now. The first few weeks to months are usually the roughest. I've tried a few brands but the ones that have continuously worked are Primal Pit Paste and Ozone Layer. PPP has strong, regular and light baking soda formulas plus a sensitive/non baking soda formula. I've used all of them except the strong (way too much baking soda for me). 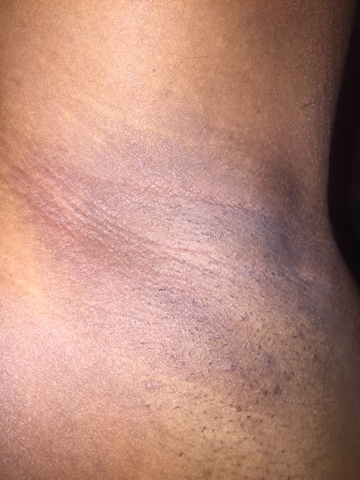 Baking soda causes discoloration and a rash for me if there's too much in the deodorant so usually I just rotate using the various formulas and that helps. Ozone Layer is baking soda free. 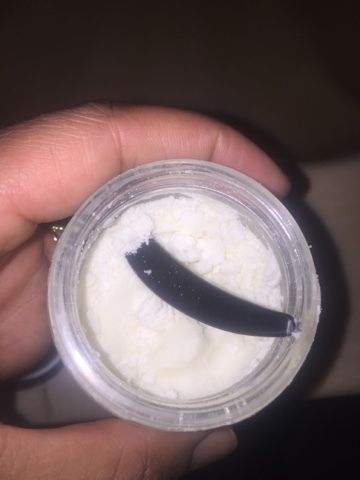 Only has shea butter, beeswax, and medical grade ozone. It actually works really well. Thanks so much for your comment and suggestions. I have never heard of Ozone Layer and I am now very interested. I had a feeling that it was the baking soda that didn't agree with me but I wasn't entirely sure, now your comment confirms my suspicions. Thanks for reading, commenting and sharing. This posts was so informative I've often wondered about Schmidt's. 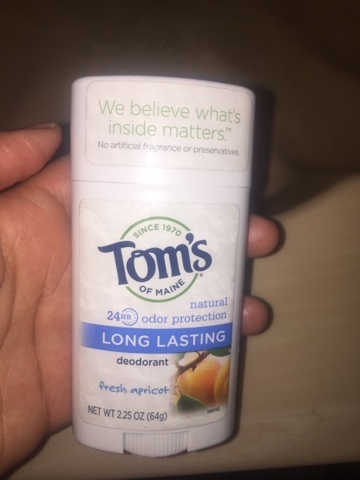 I too am always on the quest to find the best natural deodorant out there because of my family's long history with cancer, but I have yet to find anything that works. Recently, I have tried Piper Wai after seeing the company featured on Shark Tank a few weeks ago, but I have found that it works for a short period of time, and it even makes my armpit area softer, but I cannot wear sweaters with it or else I will sweat like crazy! Thanks so much Kimberly! You just can't go wrong with softer armpits :-). There has to be a good formula out there somewhere, so I'll let you know if I find something outstanding. 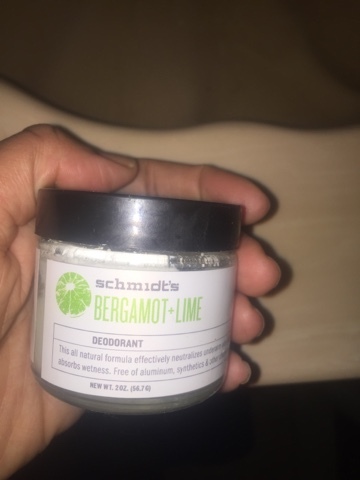 Switch to the sensitive version of Schmidts! 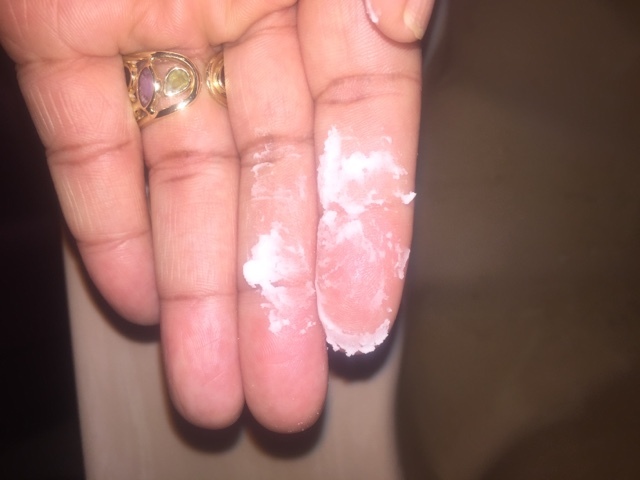 The regular formula made me itch due to the baking soda. After switching to their sensitive formula, I haven't had issues with itching, odor, or wetness. I have had the exact same experience with both of these products ! .. someone let me know when they find the happy medium! ☺️ .. I stopped using regular, aluminum deodorant over ten years ago. Had great success for eight years using the clear crystal mineral ones. Until research indicated that it was equally toxic as regular, aluminum products.